Aditya Pancholi has been involved in couple of minor cases in the past and now his friction with his neighbour in 2005 has resulted in serious charges against the actor. The local court has convicted Aditya for a year of imprisonment for assaulting and criminal intimidation. Reportedly, the magistrate Amitabh Panchbhai also released him on bail of Rs. 20,000 after conviction. 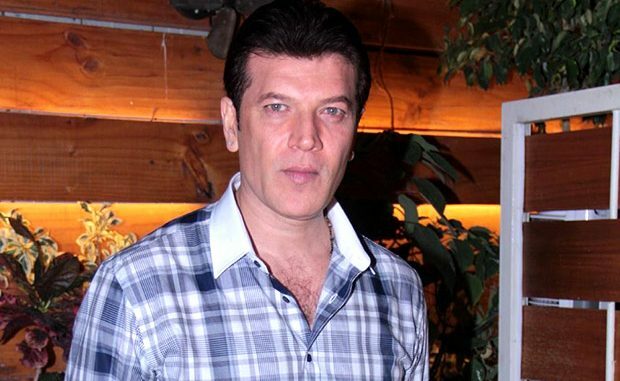 Aditya Pancholi had apparently hit his neighbour Pratik Pasrani at Magnum Opus Apartments after the latter questioned Pancholi over a car being parked at his space. It so happened that Pancholi’s guest had parked his car which was assigned Pasrani and when he asked the security to clear the space, a rift broke between Pasrani and Pancholi which resulted in violent blows. The police, who initially did not find the charges to be serious, later found that the parking scuffle had resulted in Pasrani’s broken nose.